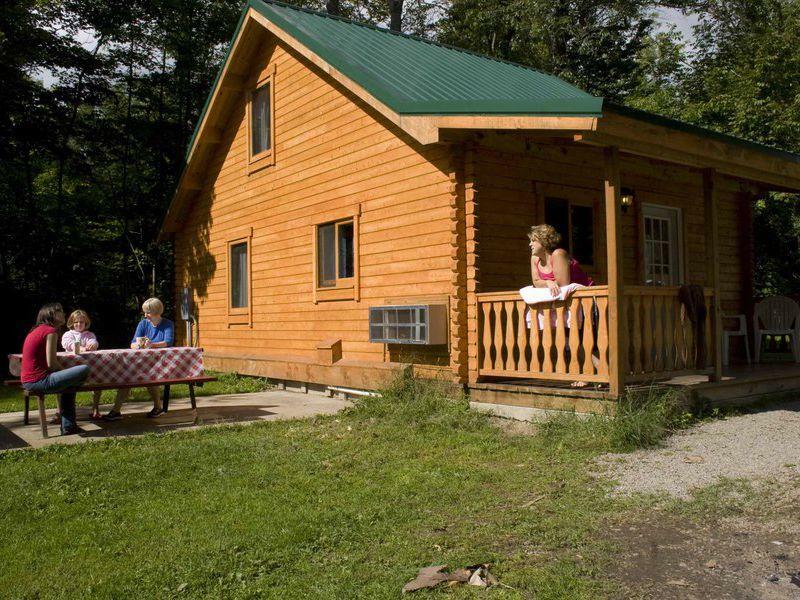 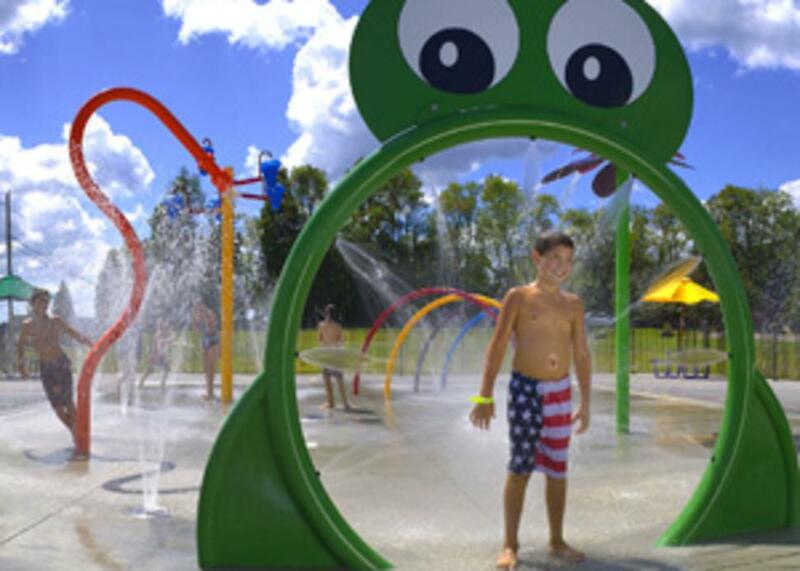 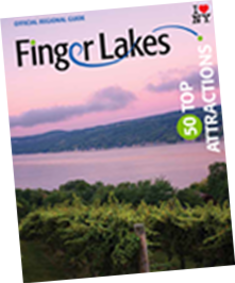 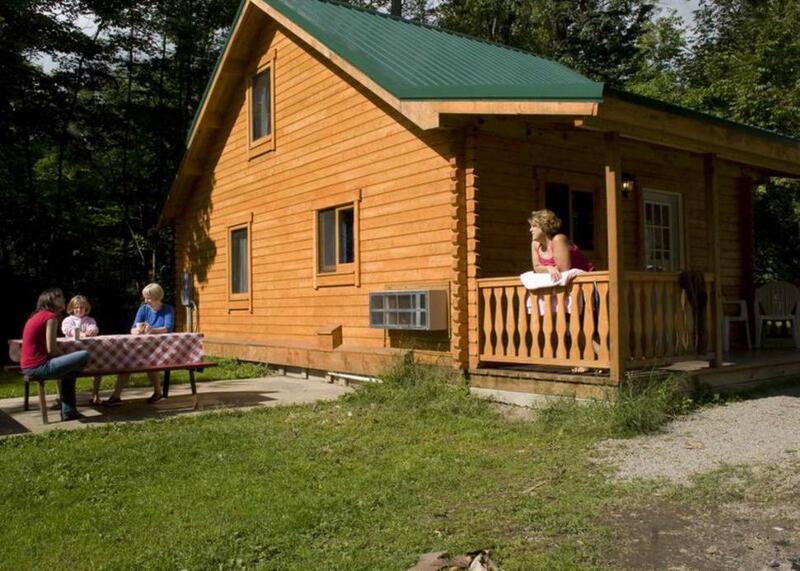 All-inclusive, full amenity family camping and lodging resort conveniently located in New York's Finger Lakes Wine Country. 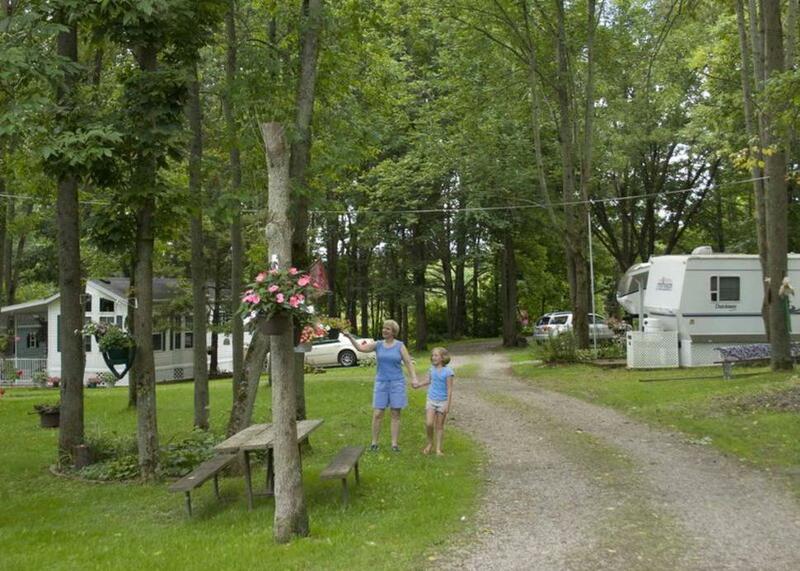 Our resort is a beautiful, guest friendly campground and vacation destination designed to accommodate every camper, from tents to RVs, along with charming rental units making it a favorite destination for travelers and locals alike. 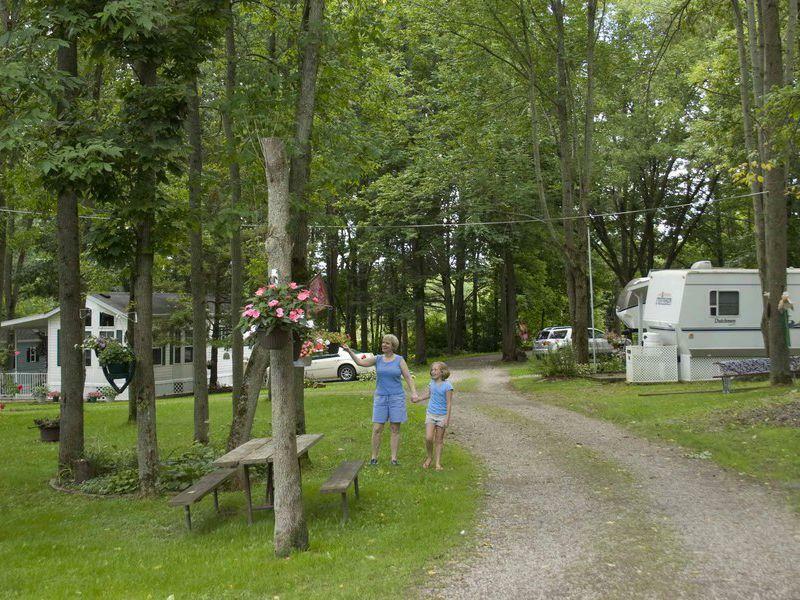 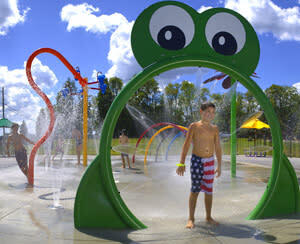 Hickory Hill is also perfect for RV rallies, family reunions, youth groups, weddings and nonprofit and corporate events.